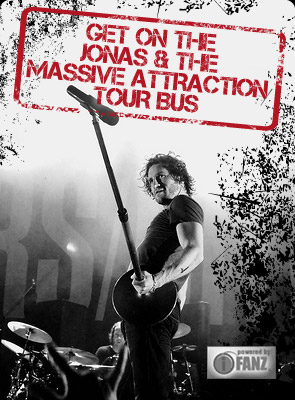 Jonas & The Massive Attraction have just been confirmed to perform on the Rock Am Bruch Festival in Bad Berleburg, Germany alongside Uriah Heep and The Sweet on July 7, 2012. Gates are at 4:00 Pm and Show Time is at 7:00 Pm. Tickets for the festival are ON SALE NOW! Get your tickets at all Eventim outlets, by calling +49-180-557-0070 or on-line at BUY TICKETS.